A Collection of 12 designs and over 30 size options, all featuring your favorite Precuts. All designs use our "Triangler" ruler. 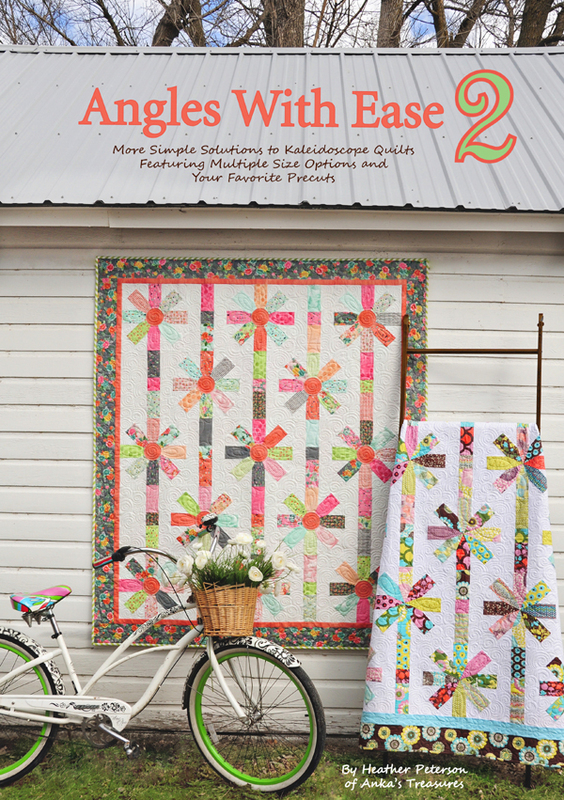 Learn to make complex looking quilts from strip units or use the ruler to cut unique shapes for endless possibilities. Click here to see more images or to order the book.